I'm Morgan! 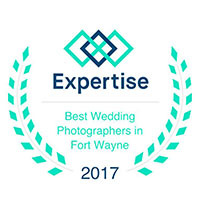 I am a wedding and portrait photographer based out of Fort Wayne, IN but I gladly service surrounding states such as Michigan, Ohio and Illinois. 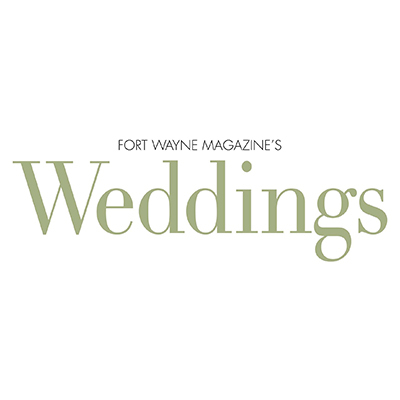 I welcome destination weddings as well! 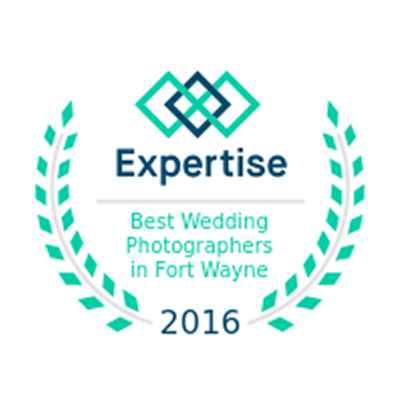 I am a graduate of St. Francis University located here in Fort Wayne, IN where I studied the studio arts with a focus in photography. I began photographing weddings my Sophomore year of college and was hooked! By the time I graduated college I was lucky enough to call photography my career. It has been an amazing journey and I am so excited to see where it takes me. I am now a wife to my wonderful and supportive husband, John, and mother to beautiful and spunky twin girls, Amalee and Camille. We also share our life with 2 crazy dogs, Elinore and Georgia, whom we adore. You will probably hear lots of stories about these guys during your wedding/session! While I love all things photography, portraiture is my one true love. 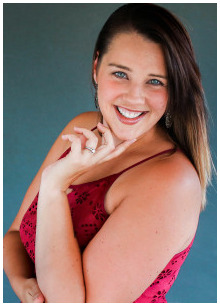 I simply love capturing people who are in love and sharing your story with the world! Whether its a bride and groom smitten on their wedding day, a family portrait or the joy of new parents...capturing the love and excitement of a new life is my passion. I'd love to meet you, hear your story and document your memories!